It’s time for another Cute Outfit Ideas of the Week! Welcome to edition #25 featuring Shirts with Sayings. Because sometimes, you just need to say it with your shirt. There are days that call for jeans and a t-shirt. 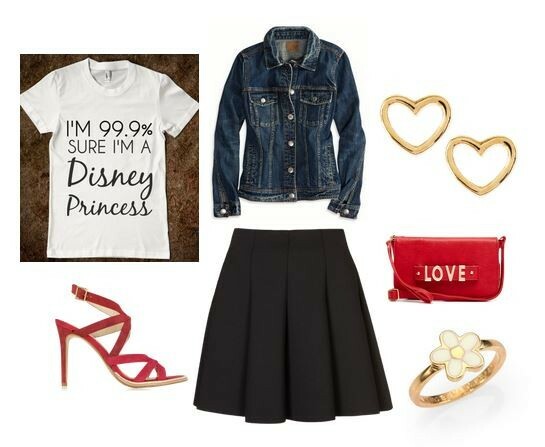 Or a t-shirt, a cute skirt and sneakers. I’m not much of a t-shirt kind of gal, but if that t-shirt says something quirky, or sassy or just down right hilarious and it’s put together with a great outfit, I’ll don that t-shirt proudly. 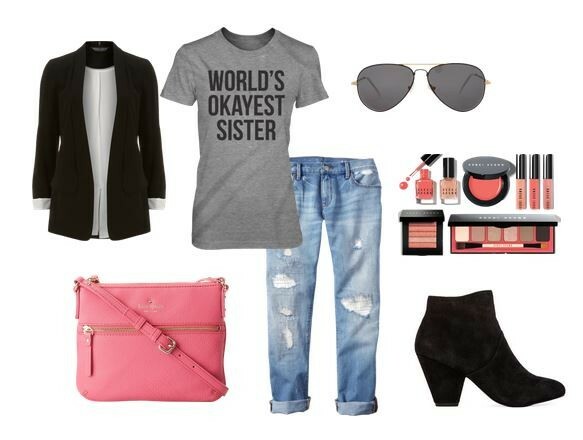 Here are a couple of cute outfit ideas featuring shirts with sayings for your enjoyment.